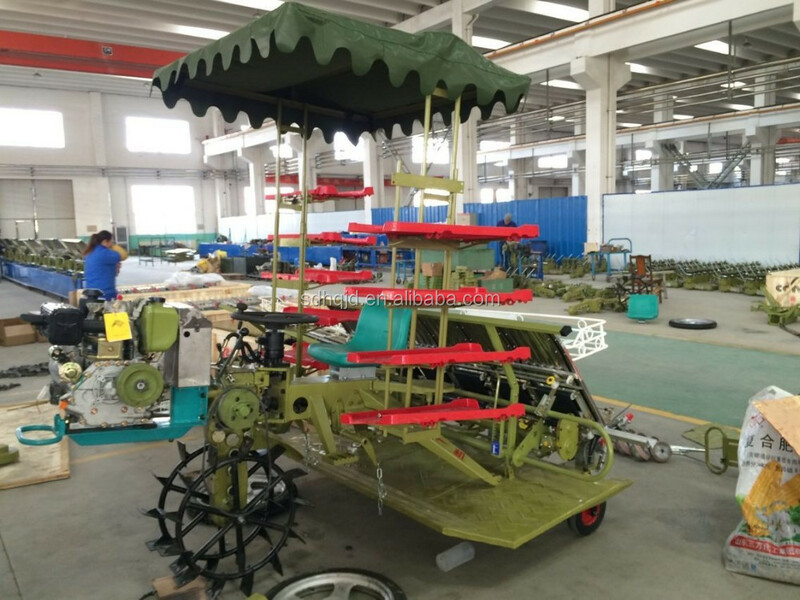 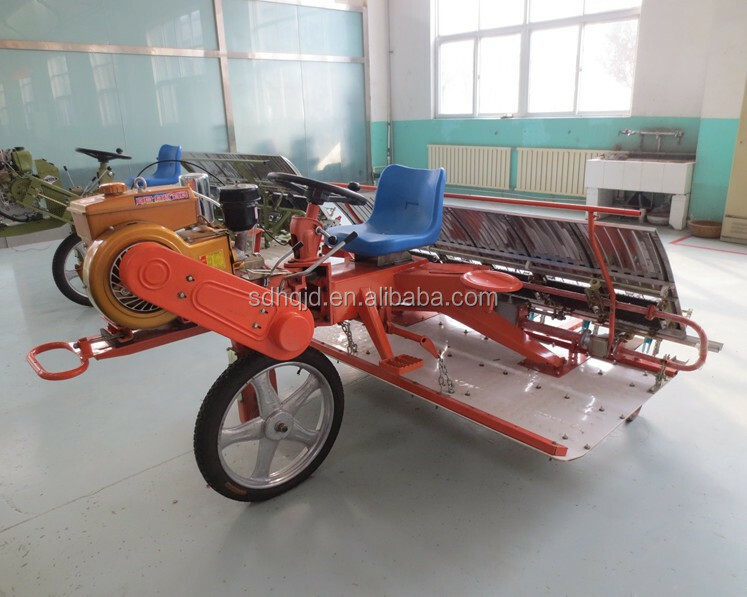 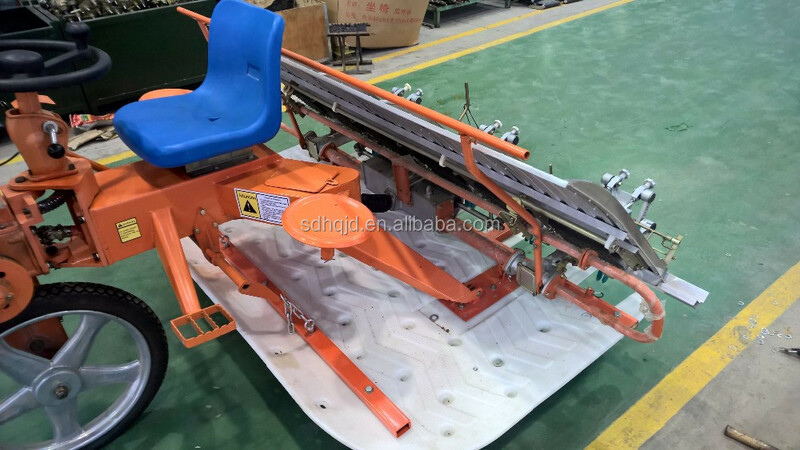 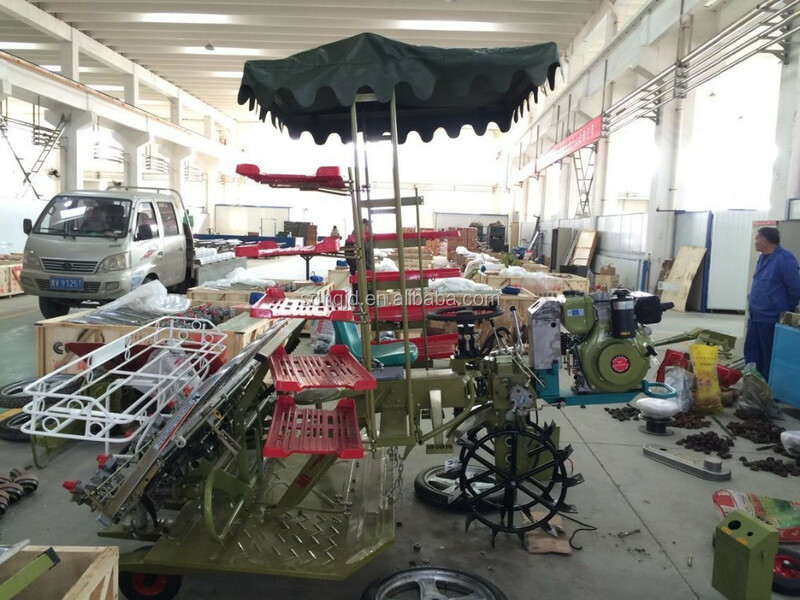 The front wheel of rice transplanter can be two wheels, as following photo. 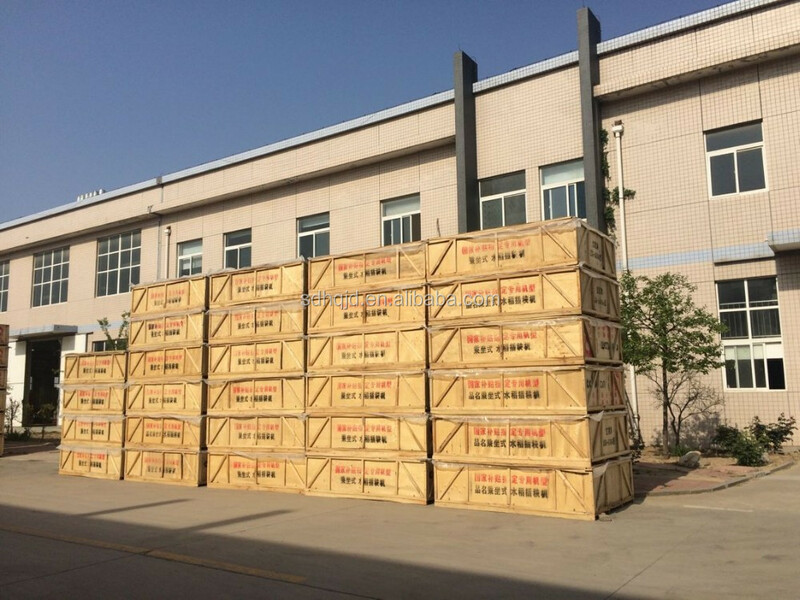 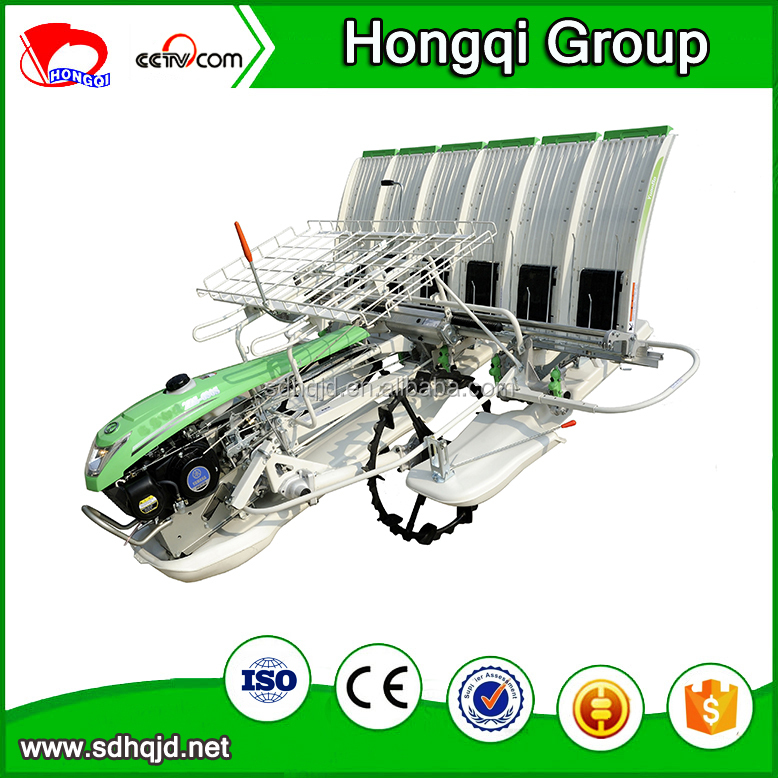 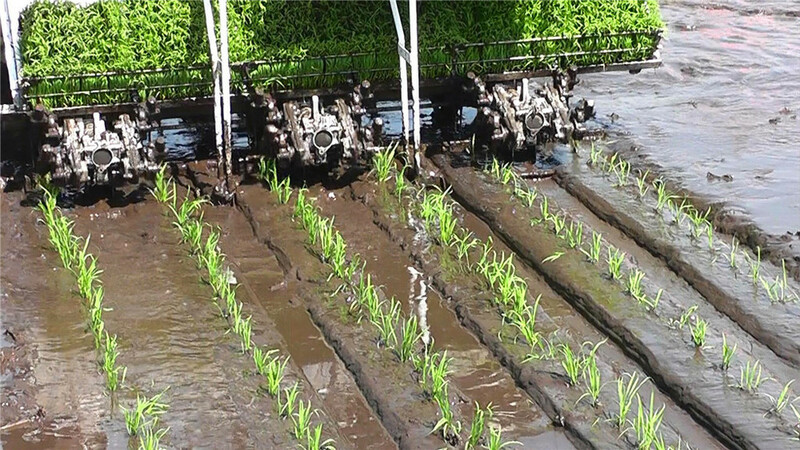 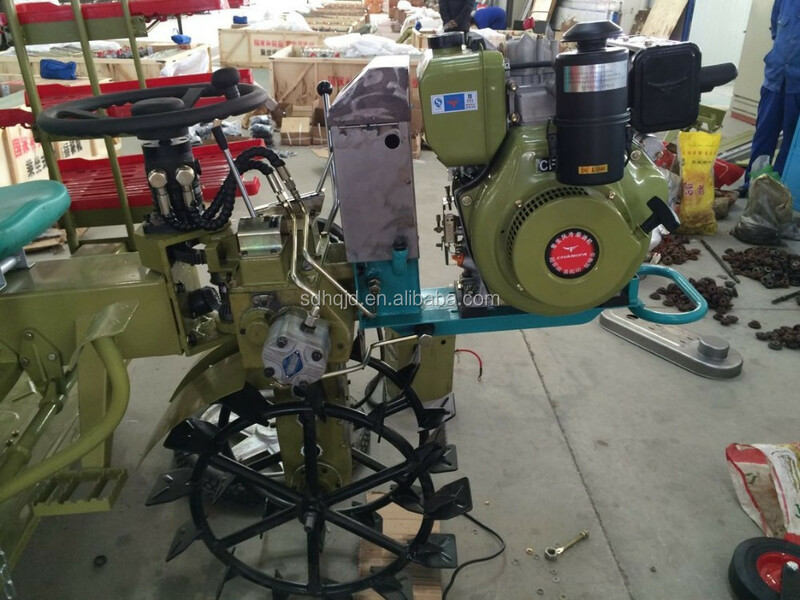 Our company manufactures double planting arms rice transplanter and single planting arms rice transplanter. 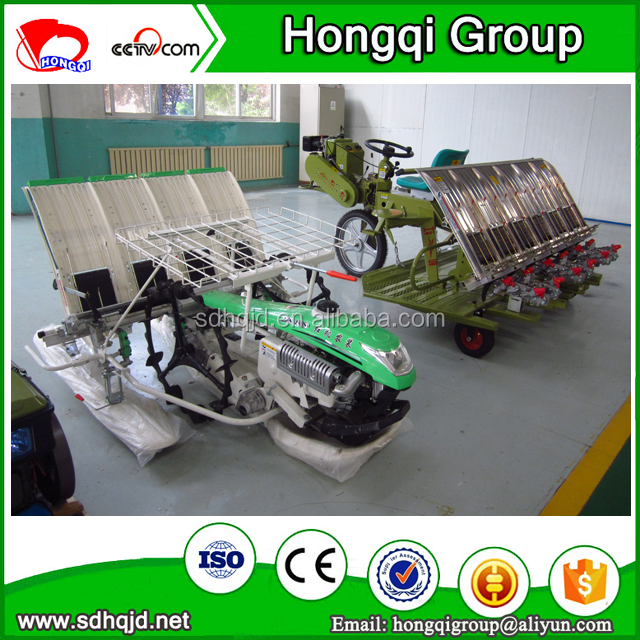 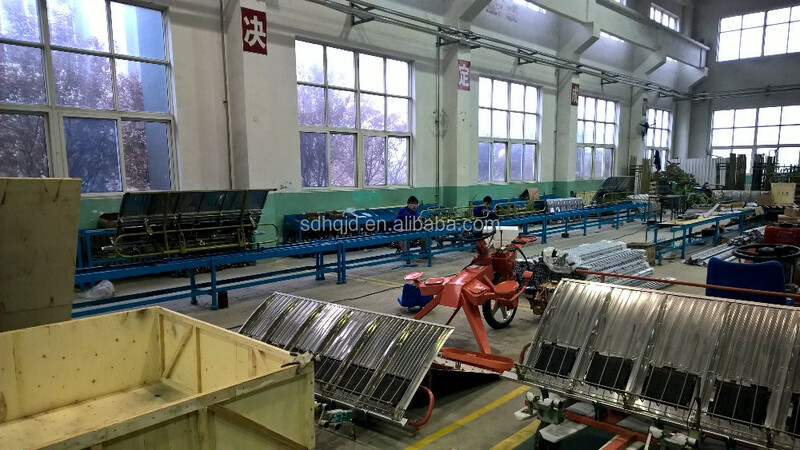 Double planting arms have high operation efficiency. 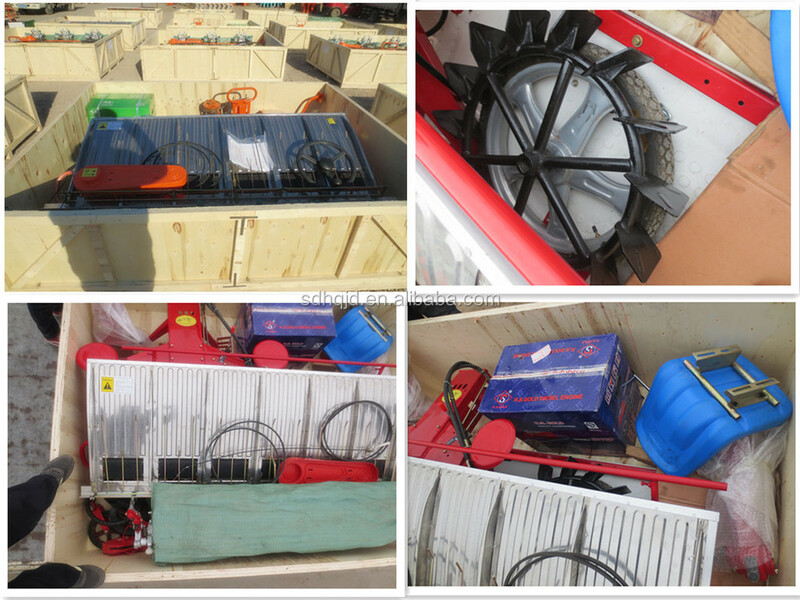 We can offer videos to our customers. 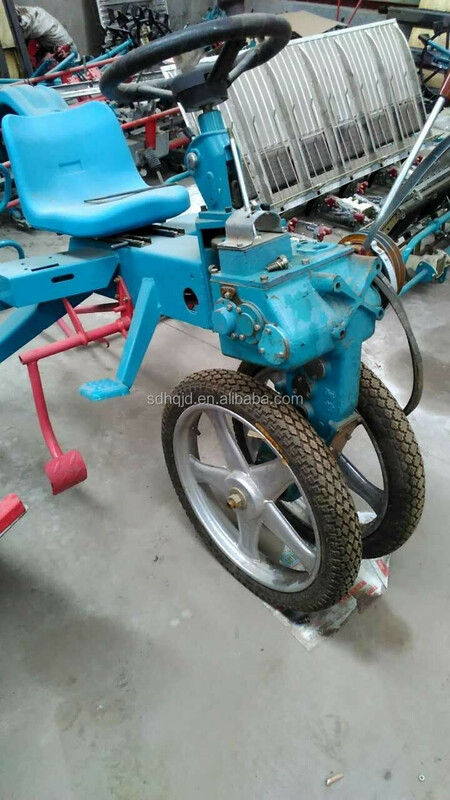 We can change colors according to customers requirement.